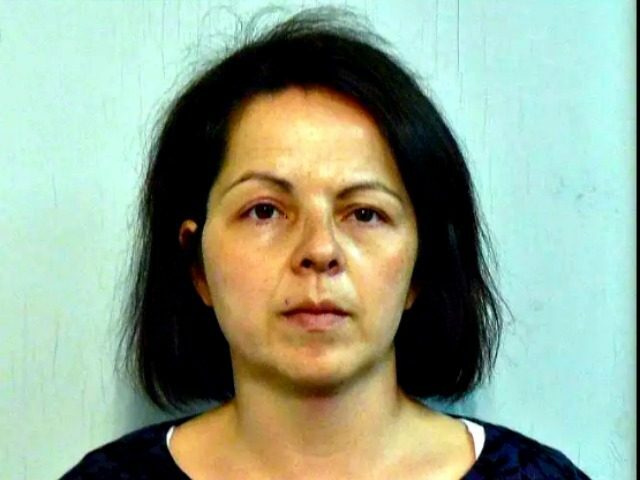 Parent outrage has erupted in Bedford, New Hampshire after numerous educators spoke in support of a former guidance counselor who pleaded guilty to four counts of felonious sexual assault of a 14-year-old student. Bedford school superintendent Chip McGee resigned last week after educators from his school district and others spoke in support of Kristie Torbick, 39, of Lee, a former guidance counselor in Bedford for five years who then moved to the Exeter school district where she sexually abused a 14-year-old student. McGee’s resignation follows Torbick’s July 9 sentencing, during which she pleaded guilty to four counts of felonious sexual assault and was sentenced to prison for 2½ to 5 years. Nearly two dozen educators and other professionals attended the sentencing on her behalf. Bedford Dean of Student Services Zanna Blaney spoke at the sentencing and praised Torbick’s work. McGee was aware that Blaney planned to speak. Bedford guidance counselors Alison Mattson and Christine Mulcahey also were among 23 people who wrote letters of support for Torbick, who worked in Bedford before she left in 2016 and was hired in Exeter, where she met the victim, a freshman when the assaults occurred on multiple occasions. Interim superintendent Mike Fournier will investigate Blaney’s testimony as parents are also calling for the resignations of Blaney, Mattson, and Mulcahey. According to the Union Leader, however, parent Nicole Boll was outraged that guidance counselors would come to the support of a confessed child molester. These highly educated professionals – the dean of students at Bedford High School and a guidance counselor in the Newfound school district – helped Torbick’s lawyer make the case for leniency in sentencing. They did this though Torbick’s guilty plea acknowledges the sexual assaults of the student occurred multiple times. Professors of Counselor Education at Plymouth State University Michael Fischler, Ed.D. and Gary Goodnough, Ph.D. also wrote in defense of Torbick. Both Goodnough and Fischler have reportedly agreed to obtain additional training on sexual abuse.